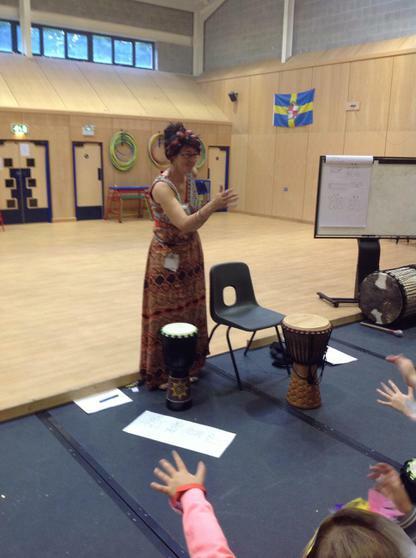 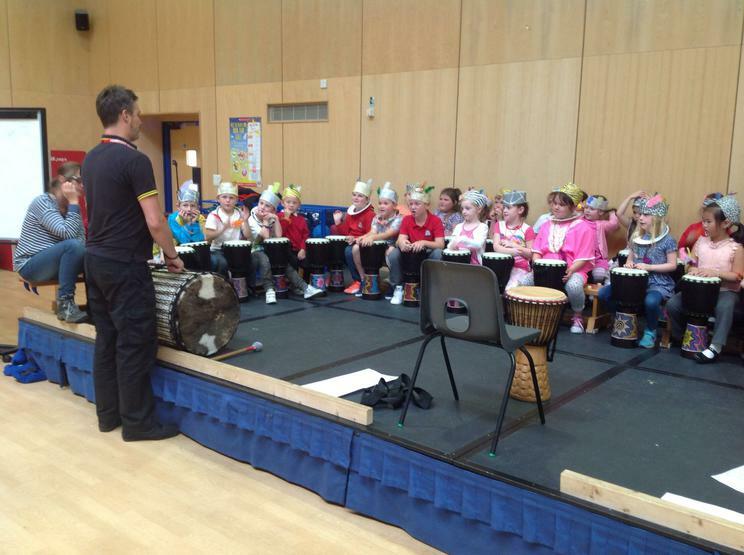 The children are learning about Africa this half term and were fortunate enough to enjoy a fantastic 'Up beats music' day recently where both children and staff had opportunities to learn how to sing, dance and play the drums African style! 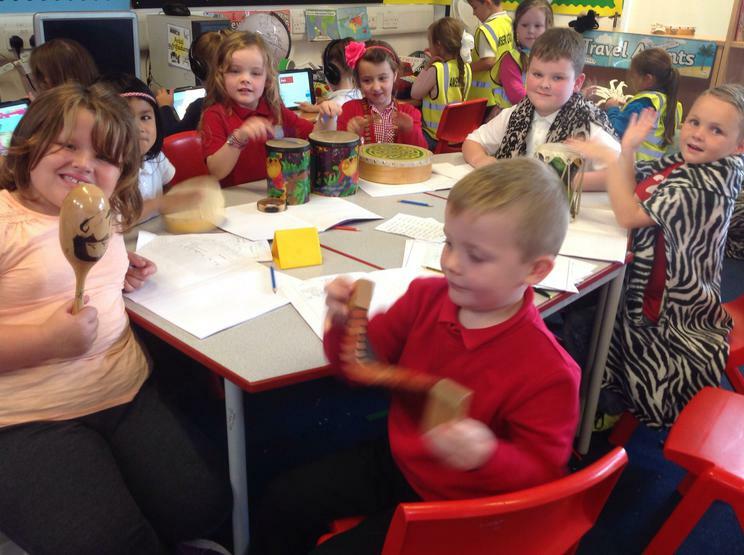 In class, children have been creative making African animal print headdresses and jewellery and busy exploring the continent of Africa and its cultures. 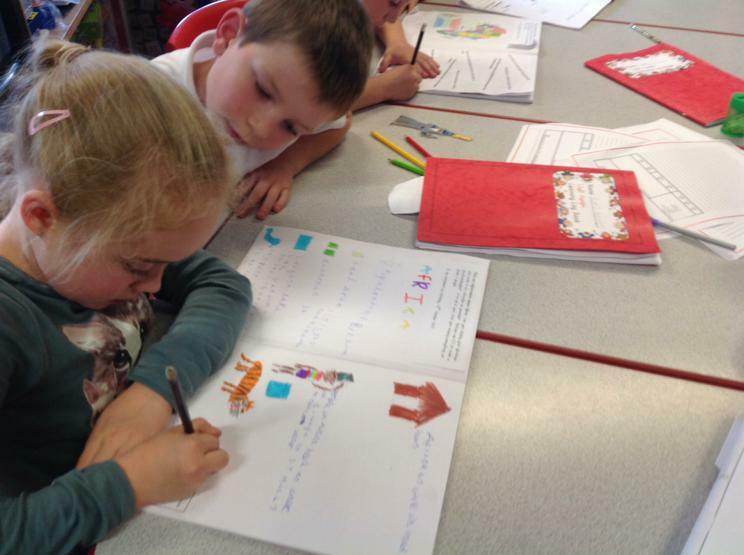 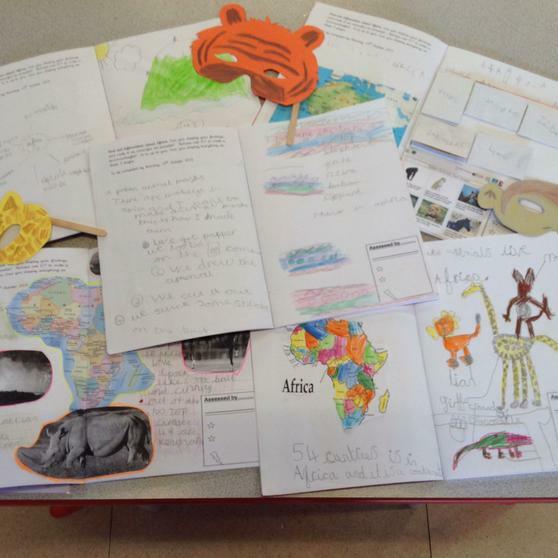 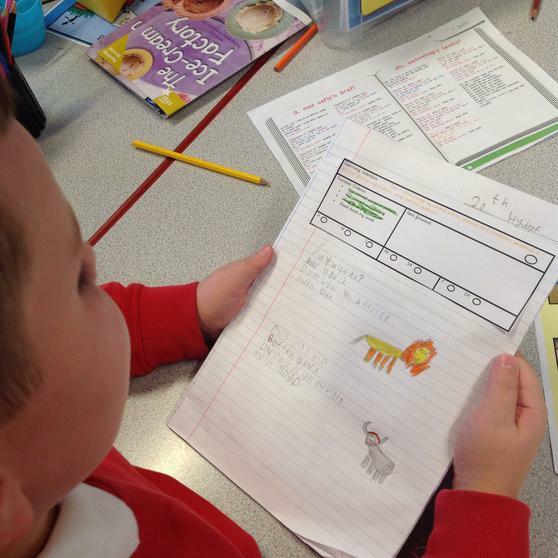 Children have enjoyed completing their first learning logs for homework based on the topic of Africa. 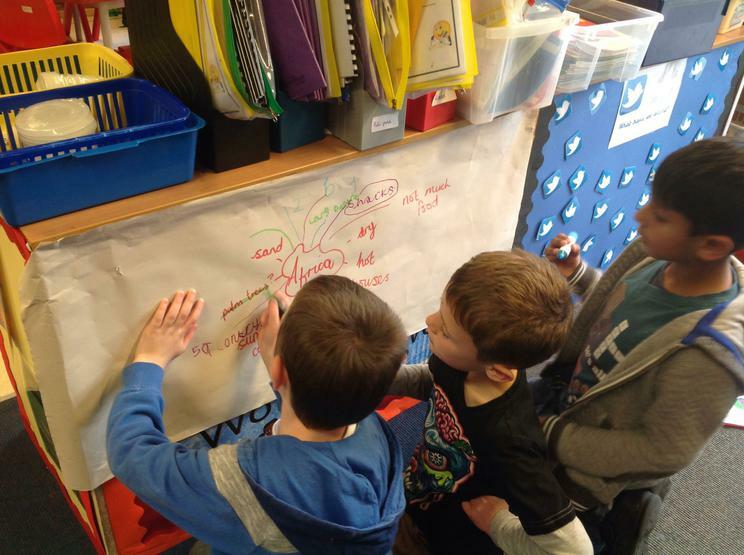 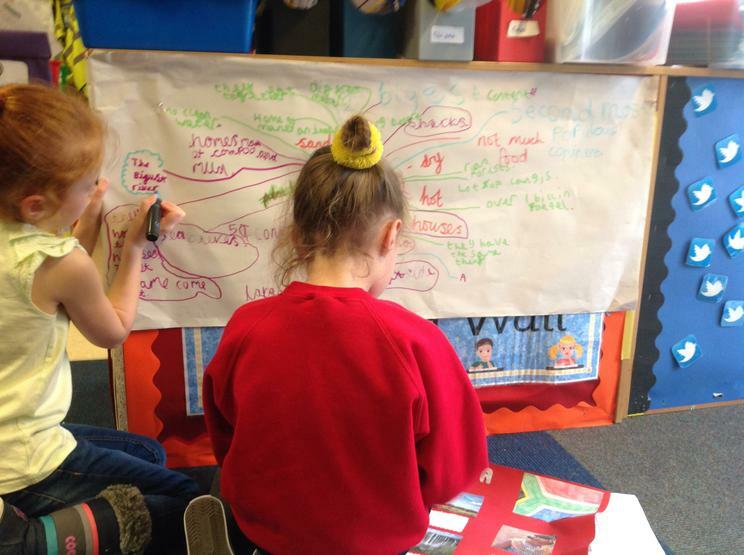 They have had the opportunity to share their fabulous work with their peers and have been keen to add to their learning wall all the additional facts they have learnt through their research. 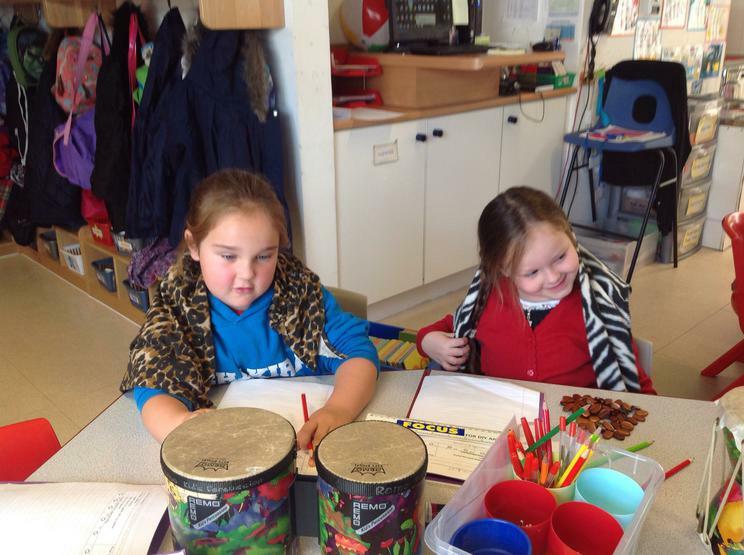 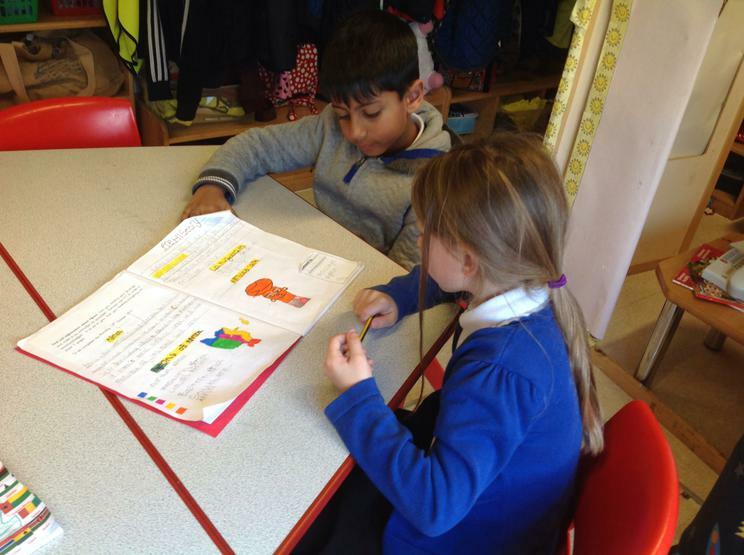 In Welsh the children have enjoyed learning a story about African animals. 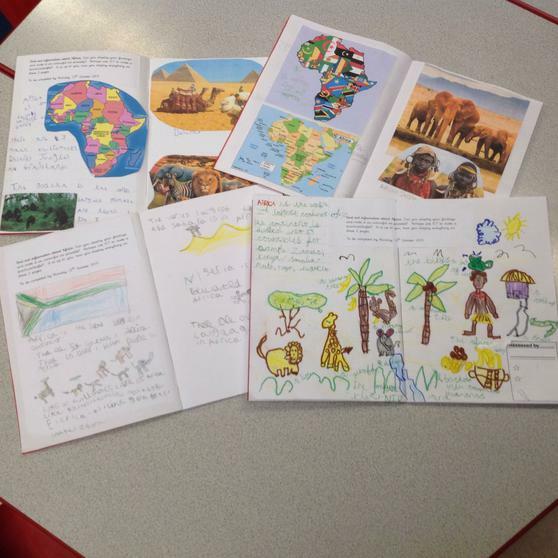 They have been describing different animals and writing postcards to say what they saw on their trip to Africa!